The way Sergey Kislyak, the Russian ambassador to the United States, tells it, any discussions he may or may not have had with political figures before last year's election should come as no surprise. 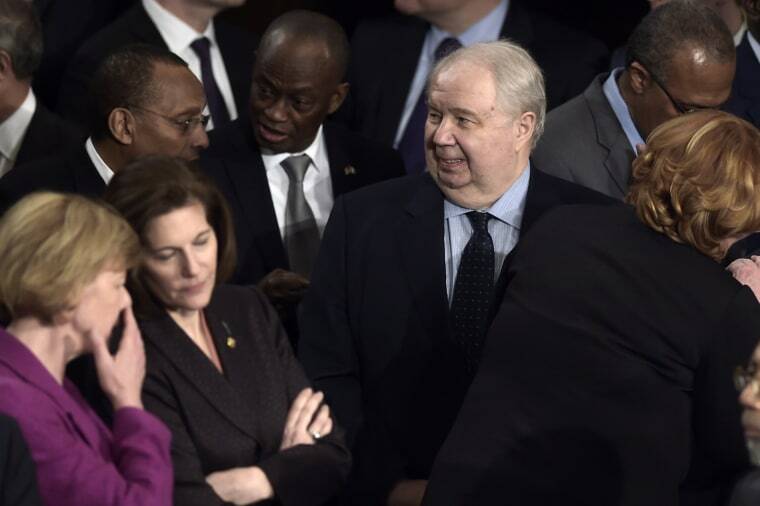 Kislyak, who has represented Moscow in Washington since 2008, is the figure who ties together all of the threads of speculation surrounding alleged connections between Russia and Donald Trump's presidential campaign. When Trump delivered an invitation-only address on foreign policy in Washington, D.C., in April 2016, there was Kislyak, sitting in the front row. Who Is Russian Ambassador Sergey Kislyak? When Michael Flynn resigned as Trump's national security adviser on Feb. 13, it was because of the fallout from public disclosure of his telephone calls with Kislyak, both before and after Election Day. NBC News reported that the Justice Department informed the White House that it believed Flynn could be subject to blackmail. And when Attorney General Jeff Sessions recused himself Thursday from Justice Department investigations of alleged Russian interference in the election, he did so one day after it was disclosed that he, too, had met with Kislyak during the campaign — including once at a private meeting in his Senate office two months before the election. "I don't think he's a spy literally. He is a veteran diplomat," said John McLaughlin, who was acting director of the CIA during the Clinton administration. 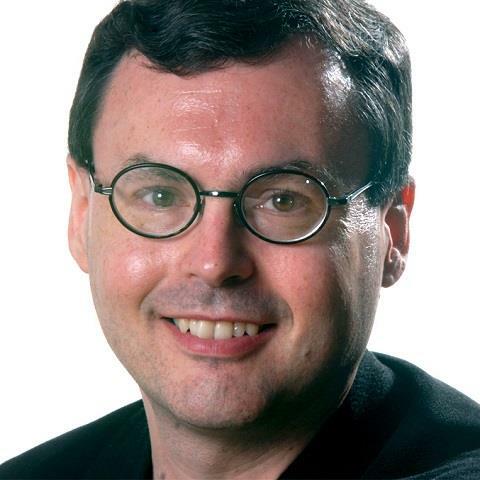 But "he's very clever, he's very experienced," McLaughlin said Thursday on MSNBC-TV. "He would certainly be collecting information. That's what diplomats and spies do." At a seminar at Stanford University on Nov. 10, two days after Trump was elected, Kislyak insisted that what he does isn't nefarious. "Our job is to talk to all the people — be it Republicans, be it Democrats, whether they work for a campaign or they don't work for a campaign," Kislyak said. "Our job is to understand, to help Russia." For such a consequential figure, Kislyak — a burly, graying 66-year-old who looks like nothing other than the stereotype of a Russian government apparatchik — has maintained a remarkably low profile throughout his four decades in the diplomatic service of first the former Soviet Union and then the Russian Federation. All the Russian Foreign Ministry will say about Kislyak (pronounced KEESS-lee-ack) is that he is married with a daughter, that he was trained as an engineer and that he speaks French and English. Even Russia's media have had little to report about him beyond his official statements and actions: When Kislyak was appointed U.S. ambassador in July 2008, the pro-Kremlin news website Vz.ru called him a "non-public person" who "speaks reluctantly." Michael McFaul, who was President Barack Obama's ambassador to Russia until 2014, calls Kislyak a close friend despite their political differences. But even he describes Kislyak as low-key, serious and not especially outgoing. "Sometimes, people complain: 'Why isn't he more friendly? Why doesn't he say nice things about this, that and the other policy?" McFaul said at the Stanford seminar, where he introduced the ambassador. "That's not his job," McFaul said. "His job is to represent his country here, and I think he does it fantastically well." Kislyak said at the seminar that it would be silly to think that he hadn't had contacts with a wide variety of U.S. political figures. "I personally have been working on the United States so long that I know almost everybody," he said.